The popular humor website, Cracked[dot]com reportedly hosted malware that infected the machines of of its visitors over the weekend and may still be doing so, according to Barracuda Labs research. The popular humor website, Cracked[dot]com reportedly hosted malware that infected the machines of its visitors over the weekend and may still be doing so, according to Barracuda Labs research. The malware proliferated via drive-by-downloads, and it is not known how many systems became infected as a result of visiting the site. Barracuda Labs claims the number of infections could be quite high considering that the site ranks 289 in the U.S. and 654 globally, according to the Web information firm, Alexa. Barracuda Labs claims that the infection is a stealthy one, leaving infected users with no indication of compromise other than the fact that a java plugin has launched and that the system is running on low memory. 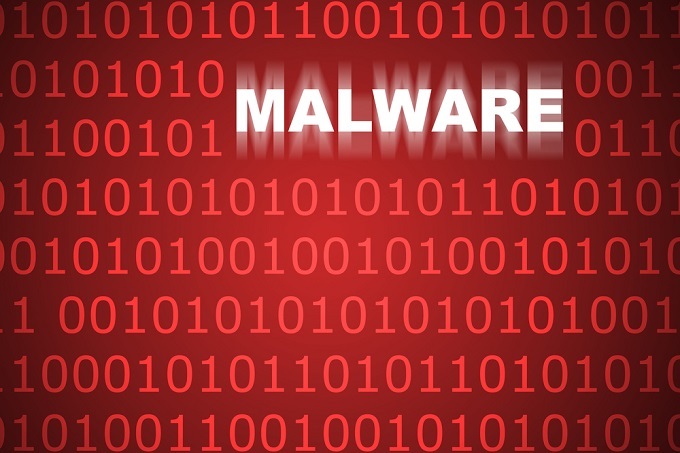 You can find out more about the specific piece of malware in use here. At the time of their Barracuda Labs’ publication, just seven of 46 malware engines were detecting the threat. Cracked[dot]com did not respond to Barracuda Labs disclosure initially, but later posted in a forum that they had resolved the problem sometime Tuesday. Despite that, Barracuda Labs claims the site is still infected and that similar attacks on the site seem to be a recurring problem. So as a Kaspersky user was I protected from this or not? I didn't get any notifications from KIS2014 despite having visited numerous cracked urls in the past couple of weeks. Kaspersky does detect it according to VirusTotal. We have to approve all comments prior to publication. We only hold clear spam comments or ones that link to sites that we don't recognize. Because of this, it often takes a bit of time for comments to go live. I actually agree. I will see what I can do about that. My question is when will this be over? When can I get my cracked articles back?